Tools such as MAGNA-Tec sets, provide powerful hands-on awareness, training and coaching aids for people associated with the equipment operation, maintenance or application. In addition to becoming more familiar with the assembly process and final configuration of equipment, MAGNA-Tec models help with the identification, selection and positioning of components in normal and contingency operating conditions. All of which can be demonstrated and practised efficiently and safely on a table-top. Fabricated or cast from coloured polyurethane, MAGNA-Tec components are designed for easy handling, robust construction and longevity. 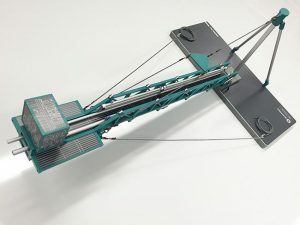 Features like magnetic connections are used enhance the functionality of pieces by simplifying the assembly/disassembly process, enabling focus on the key learning objectives, e.g., sequence of assembly, orientation and configuration. Available as generic industry components, or as bespoke pieces to reflect proprietary client equipment, contact us to discuss how we can help and support your training efforts. Access the documents on the following documents to investigate tools that will best suit your needs. MAGNA-Tec treating iron sets enable new-hires or even experienced hands to become better familiar with the process and configuration of a treating iron hook-up. Assembling temporary well treatment lines is a routine process, but to ensure the intended operation can be completed safely and with no damage to equipment, the treating iron must be rigged-up properly, typically to a defined technical standard. 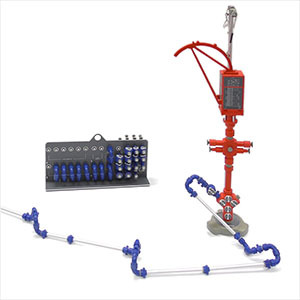 MAGNA-Tec slickline and wireline sets provide powerful hands-on tools for improving awareness and skills for people associated with the equipment rig up or planned operation. Well intervention equipment such as slickline is routinely used on oil and gas locations worldwide. 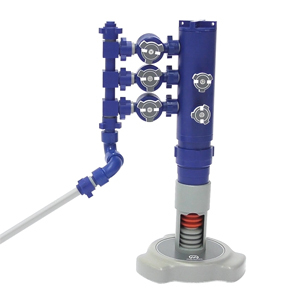 However, to ensure the planned operation can be completed without incident, and with the well safely contained, the equipment must be rigged-up properly and typically to a defined technical standard. Experience clearly shows that simulation and practice improves safety and performance at the well site. MAGNA-Tec coiled tubing sets provide powerful hands-on tools for technical awareness and training for people associated with the equipment. 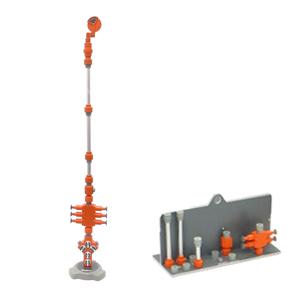 Coiled tubing equipment is used daily on well interventions and generally has a high degree of reliability. However, to ensure the planned operation is completed without incident, and with the well safely contained, the equipment must be selected, checked and rigged-up properly, in most cases to a defined technical standard. MAGNA-Tec cementing sets provide powerful hands-on training and awareness tools for people associated with the equipment or planned operation. 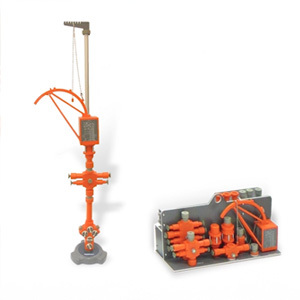 Cementing equipment is widely and routinely used in the well construction phase of oil and gas wells worldwide. However, to complete the operation safely and without incident the equipment must be checked, configured and rigged-up properly. 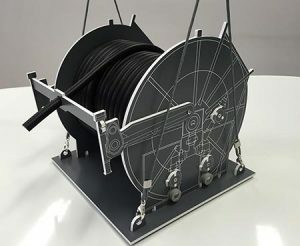 ComTrac C6 Rig-up Model Set Read more. 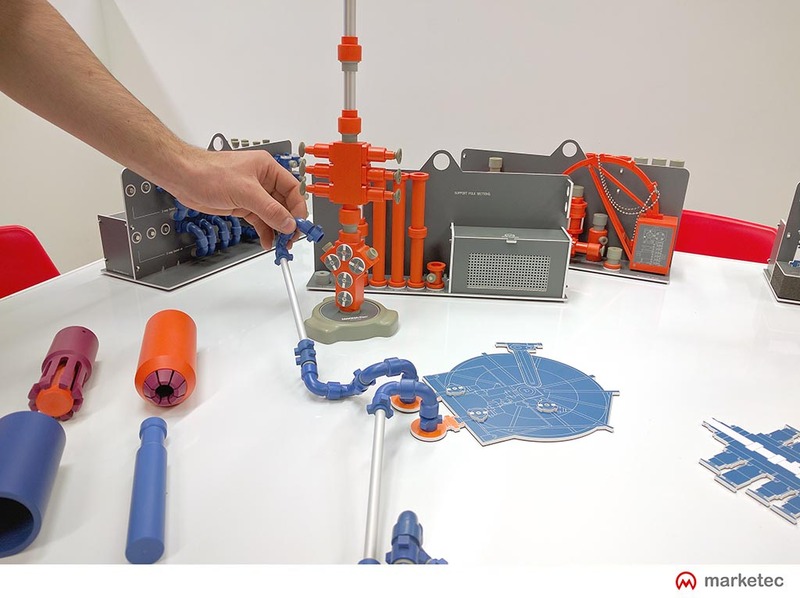 EXPRO Well Testing Team or crew training typically requires technical and non-technical content – using props to illustrate a process Read more. Sanjel Coiled Tubing Reel Read more.